Moss has been seeing something of a resurgence in popularity with the growing interest in indoor gardening, and in particular with terrariums and kokedama balls. 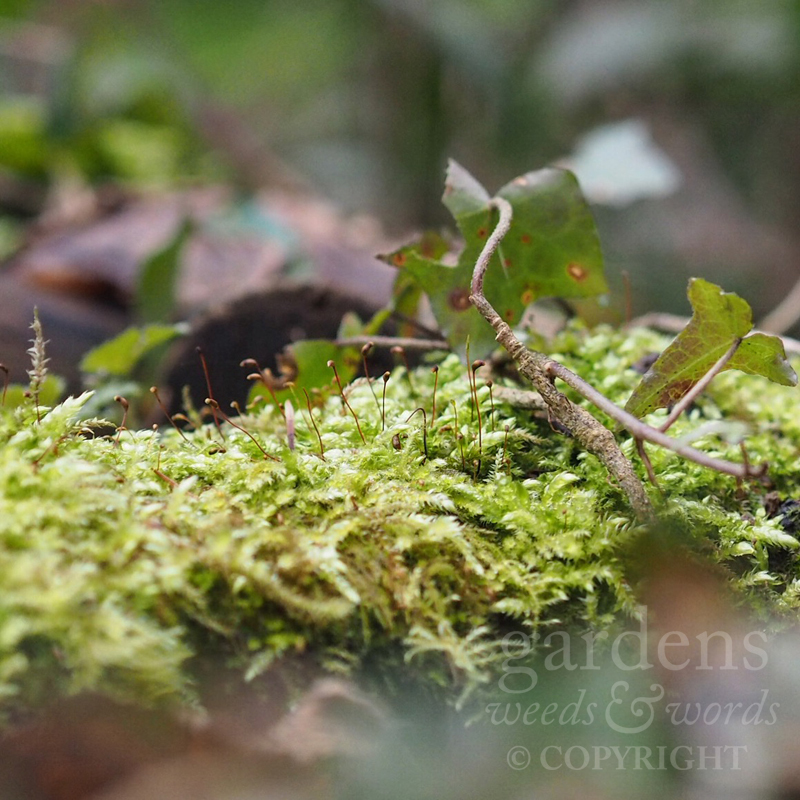 But for some of us it never went out of fashion, and while a whole section of the horticultural industry is devoted to eradicating the stuff from your lawn, to many there are few things more wonderful than a mossy carpet. Take a close look at the stuff – at any time of year – there’s so much going on. A tiny, frenetic, emerald city.